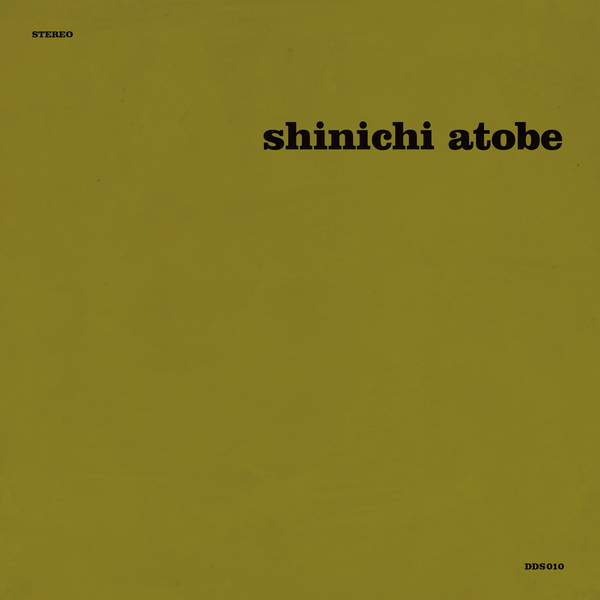 Up until the release of his debut album in 2014, Shinichi Atobe managed to stay off grid since his release on Basic Channel’s Chain Reaction imprint back in 2001. 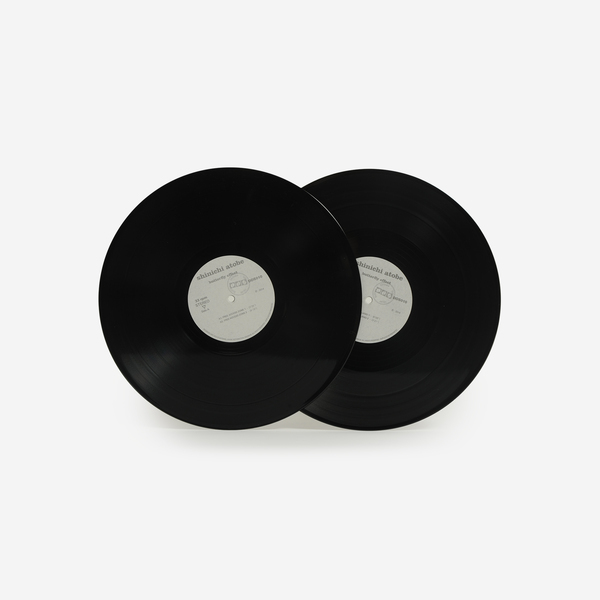 He delivered the second-to-last 12” on the label and then disappeared without a trace, leaving behind a solitary 12” and a trail of speculation that led some people to wonder whether the project was in fact the work of someone on the Basic Channel payroll. 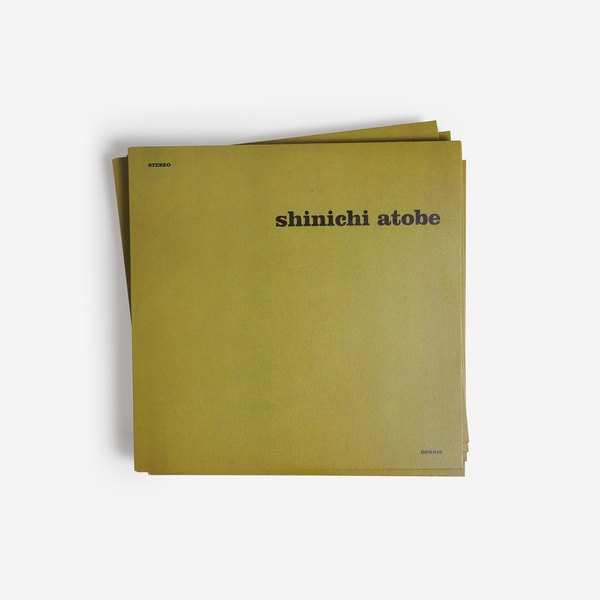 That killer Chain Reaction 12” was also a long time favourite of Demdike Stare, who had been trying to follow the trail and make contact with Atobe for many years before a lead from the Basic Channel office turned up an address in japan and - unbelievably - an album full of archival and new material. 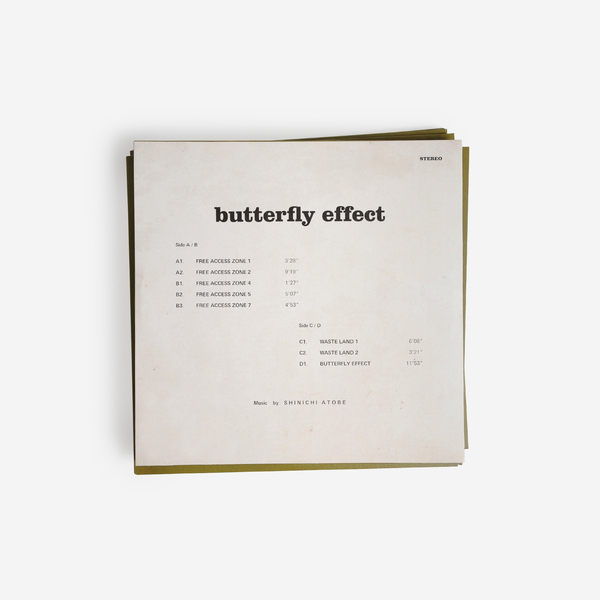 That material was compiled and released back in 2014 as Butterfly Effect. 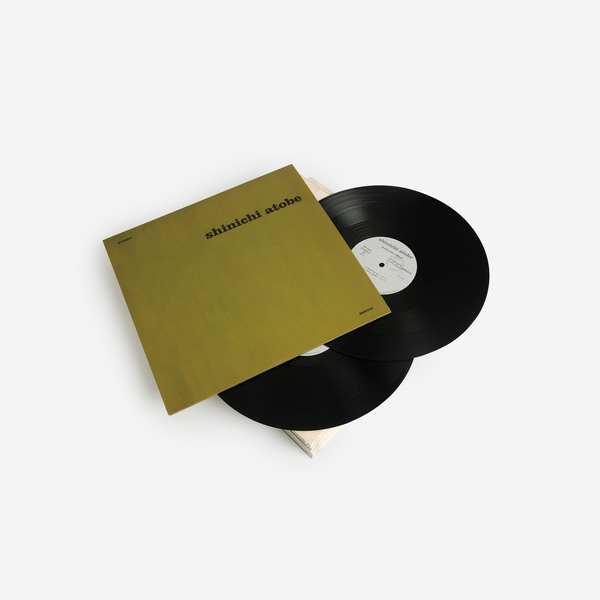 And what a weird and brilliant album it is - deployed with a slow-churn opener that sounds like a syruppy Actress track, before working through a brilliantly sharp and tactile 9 minute Piano House roller that sounds like DJ Sprinkles at his most bittersweet, before diving headlong into a heady, Vainqueur inspired droneworld. It’s full of odd little signatures that gives the whole thing a timeless feel - like a sound bubble from another era. Back in stock. 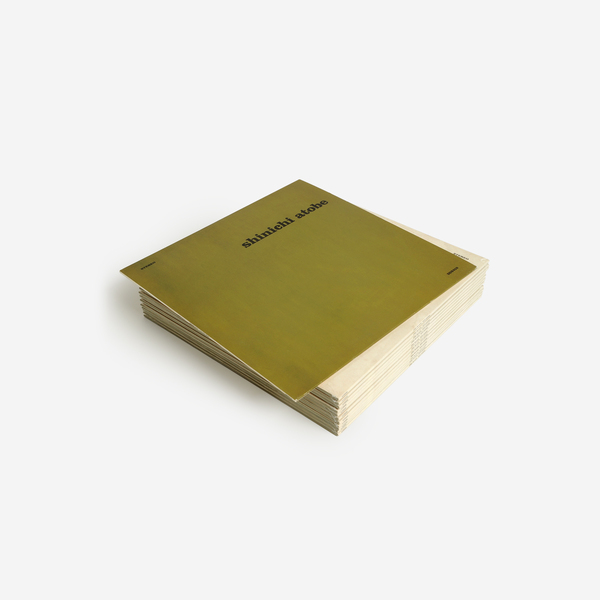 Includes an instant download of the full album plus 4 bonus tracks.